For a metal to be considered galvanized, it must go through the process of applying a protective zinc coating that prevents rust. Most commonly, the metal will be submerged in the zinc. Using galvanized metals in your project can be considered both a great investment and an economical option. Since the galvanizing process prevents rust from forming, the metal itself is very low-maintenance. It is one of the longest-lasting varieties of metal, with the ability to withstand environmental exposure; in many cases, it can last up to 50 years. Through the submerging galvanization process, every inch of the metal is protected, including hard-to-reach crevices and sharp edges. We buy an ample supply of galvanized sheet metal and coils that we can level, shear, and bend to custom sizes specific to customer needs. No matter the size, cut, or quantity of galvanized metal you need, we have the capabilities to execute any order. Over the years, we have found that HVAC companies often need to buy galvanized sheet metal in the custom size of 24×96, which we can customize in-house. We sell only the highest quality of galvanized sheet metal, coils, slips, and drives to HVAC companies and supply houses. 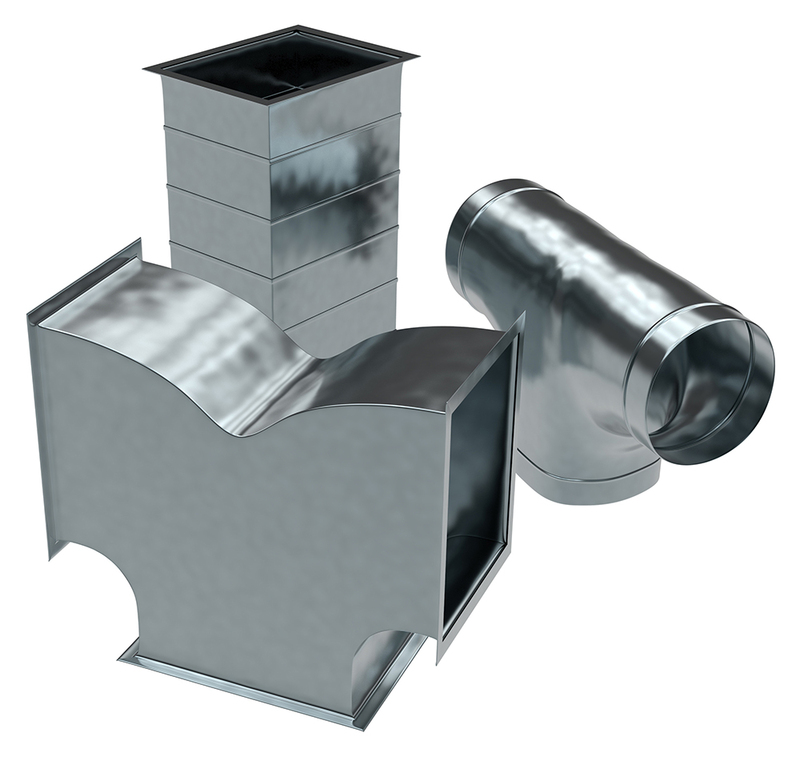 If you are a sheet metal shop that is in charge of fabricating the ductwork for industrial and commercial HVAC ducts, we are the place for you. One of the specialty products we sell is slit coils. These are what make spiral ductwork that you see in buildings with exposed ceilings. Galvanized slit coils can also be customized to meet your project needs and specifications. At Sherwood Steel, we provide customers access to our expansive inventory consisting of galvanized sheet metal and coils, steel sheets, and slit coil. We can customize any galvanized sheet or coil according to custom projects. No more buying an excess amount of material when you know you only need a specific amount. For over 20 years, we have dedicated our business to providing custom galvanized metal and steel sheets for customers to buy according to their needs, not ours. Our close proximity to Philadelphia makes it easy for customers to take advantage of a same-day pickup, especially for those time-sensitive projects. We also provide 1-2 day delivery times to customers in Bucks, Montgomery, Burlington, and Camden Counties. When you buy from Sherwood Steel, you can be sure that you are getting personalized attention from a long-standing, family-owned company. We have been able to create lasting relationships with many of our customers over the years due to our dedication to customer satisfaction and our quality work and competitive prices. Contact us today to find out how we can help you with your next project.